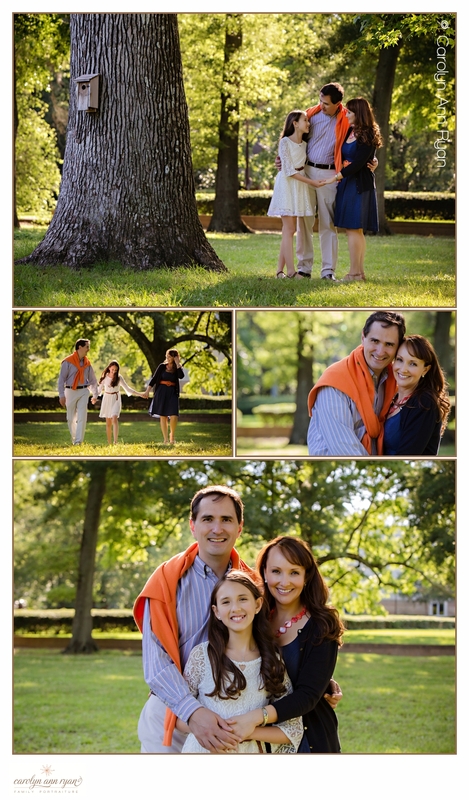 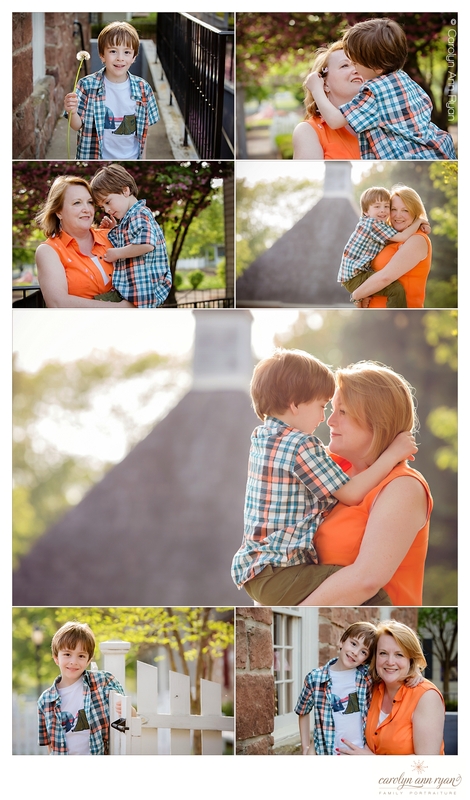 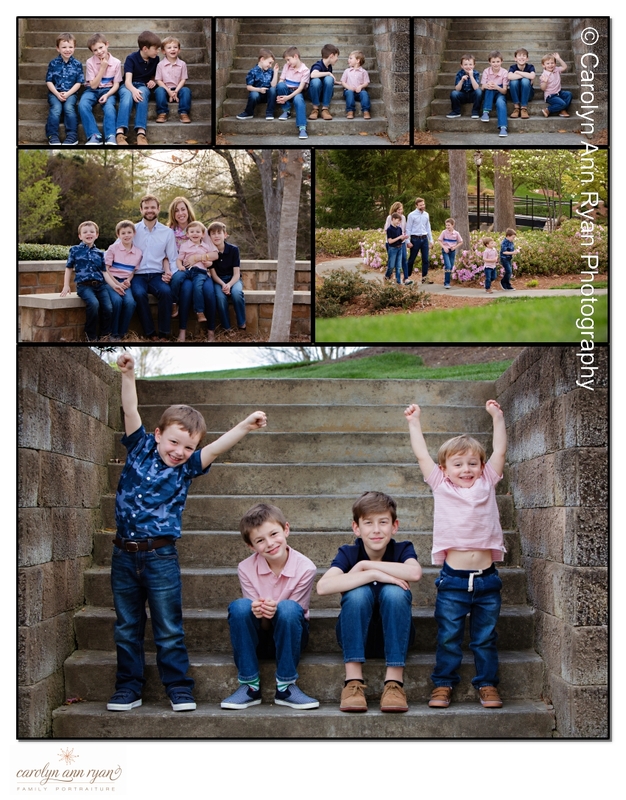 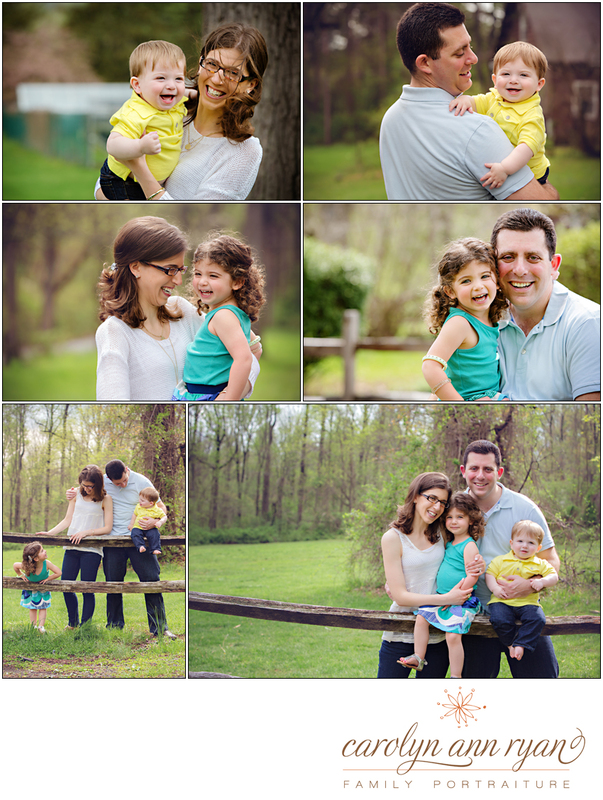 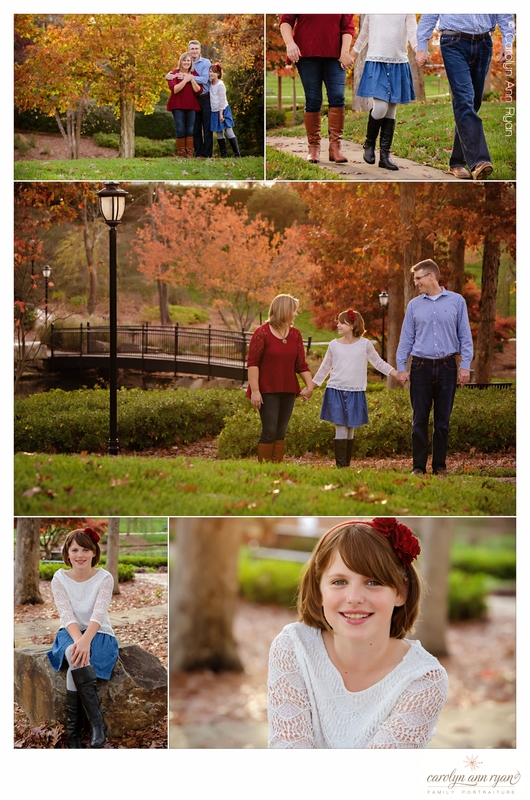 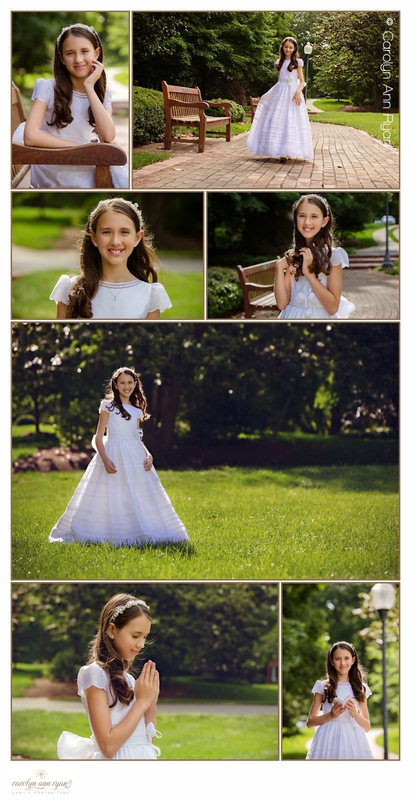 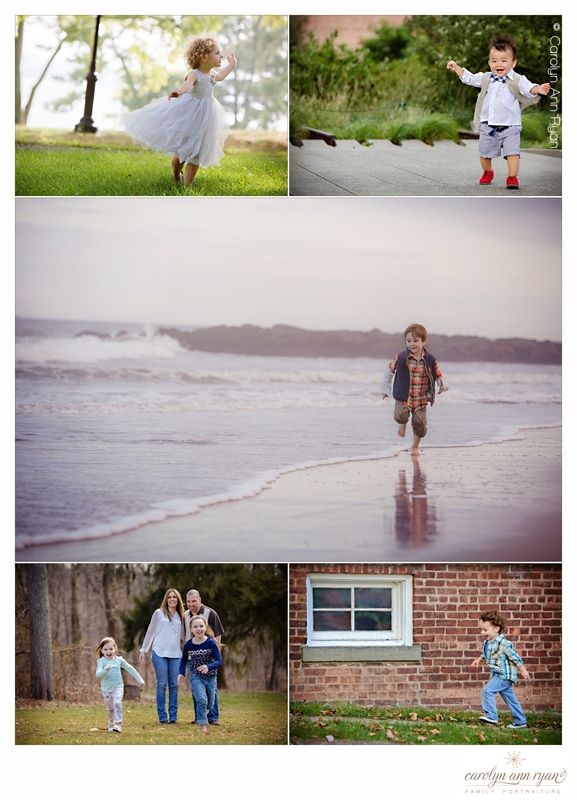 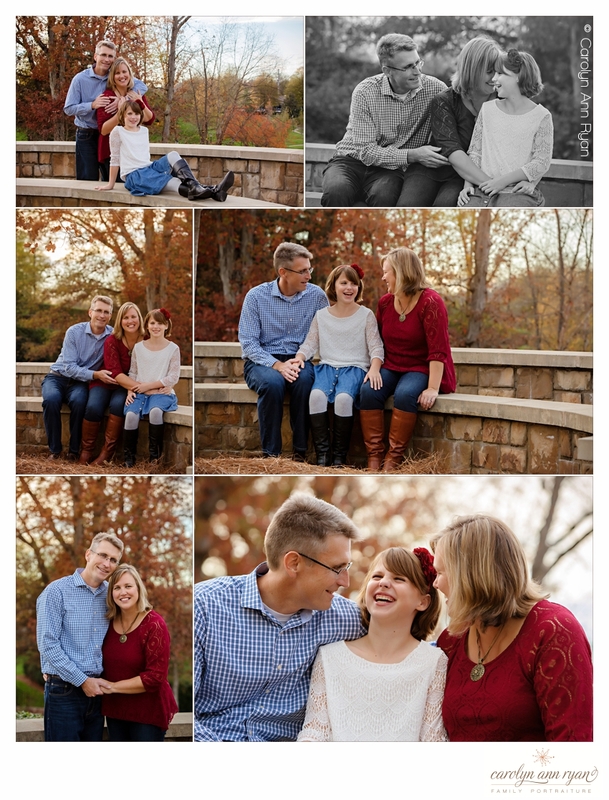 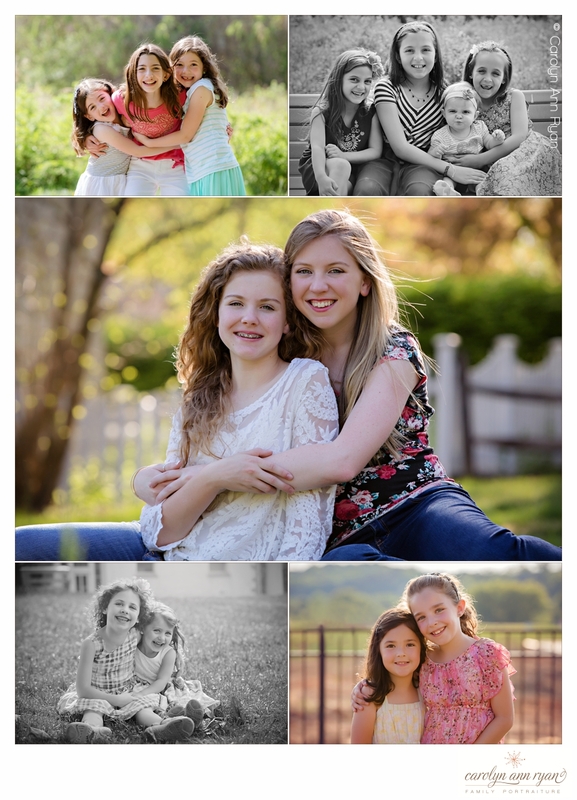 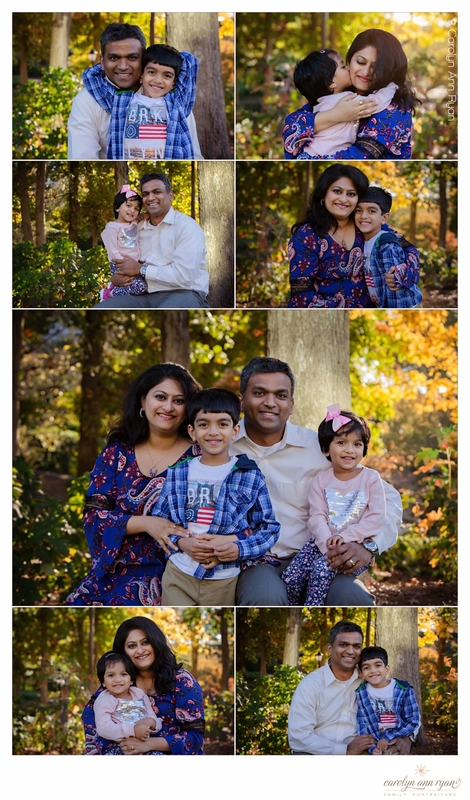 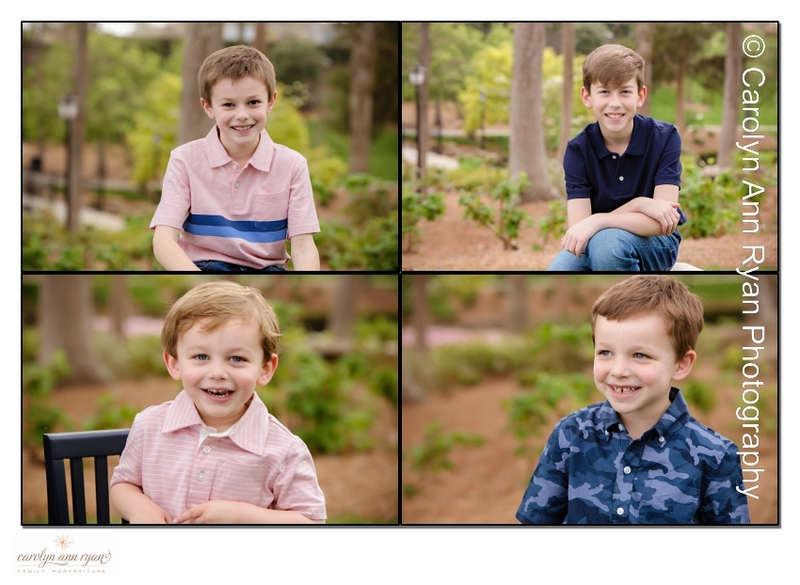 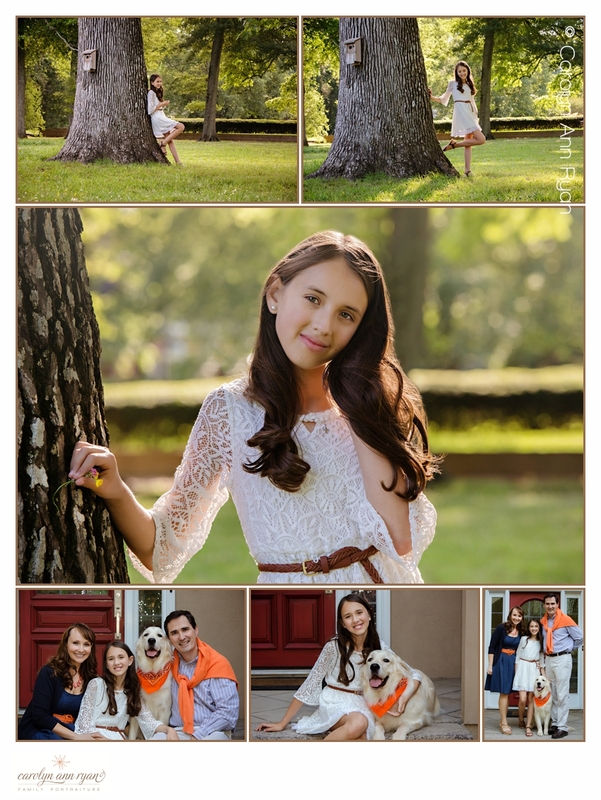 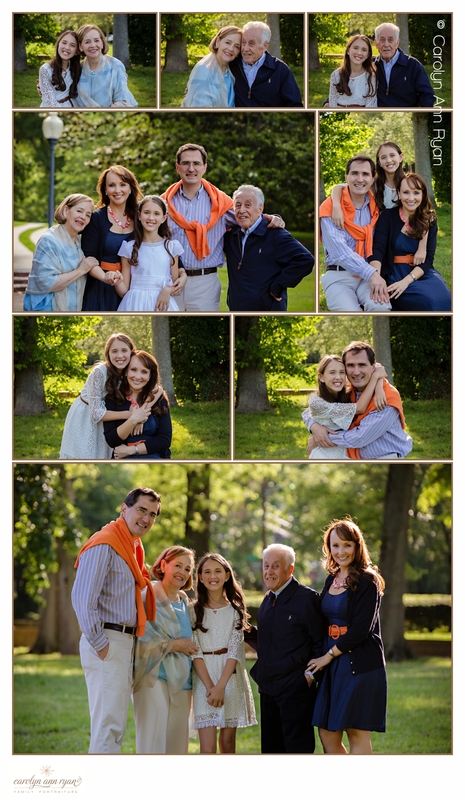 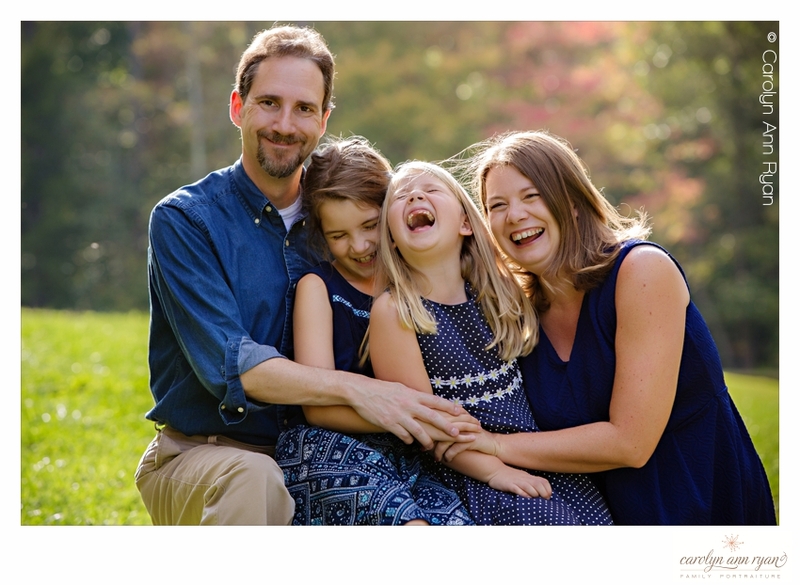 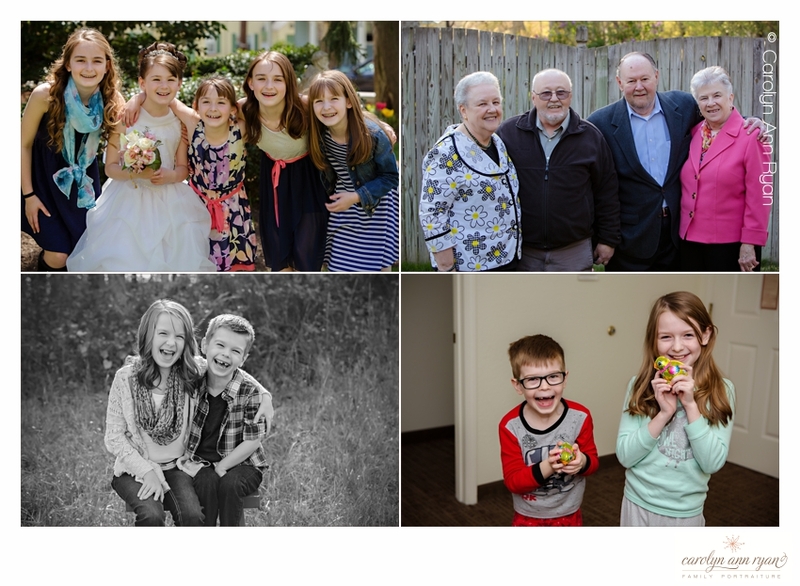 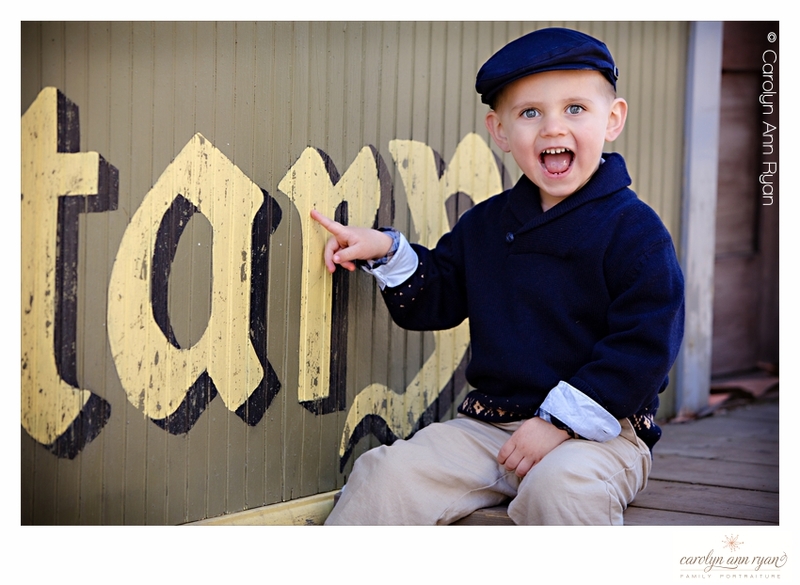 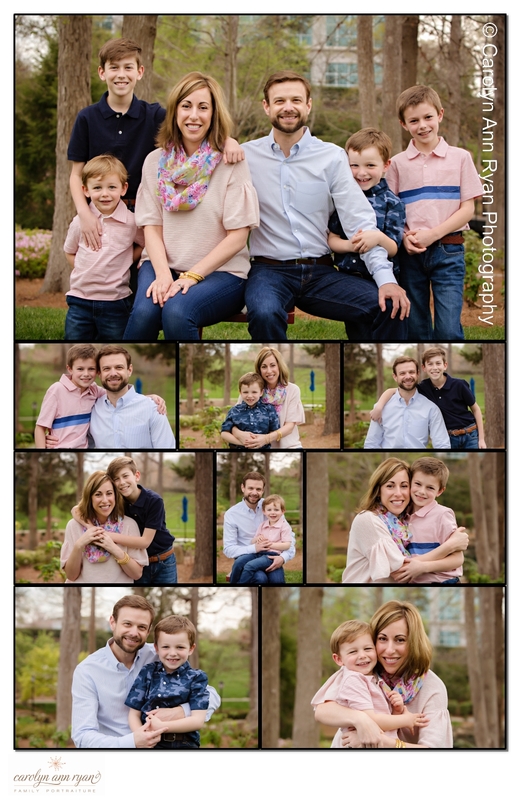 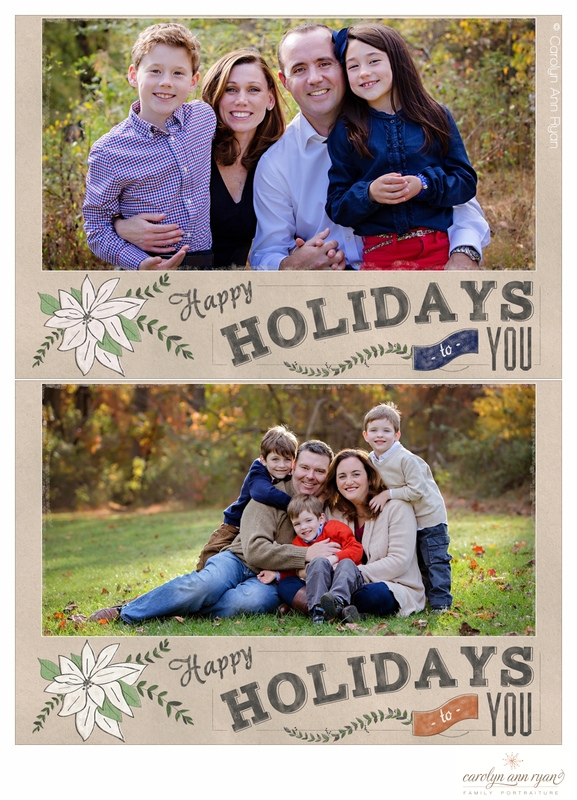 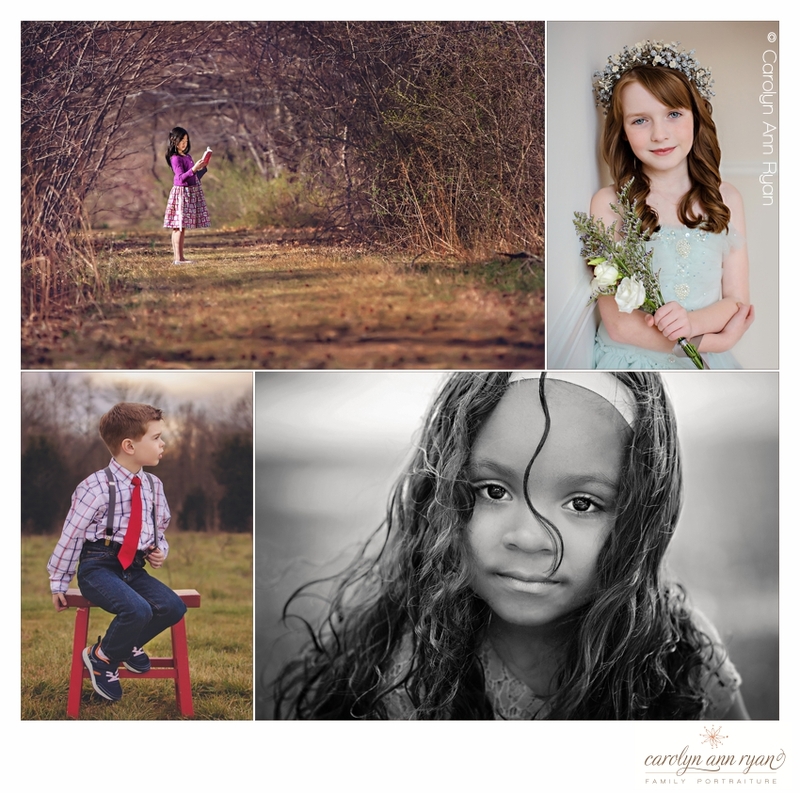 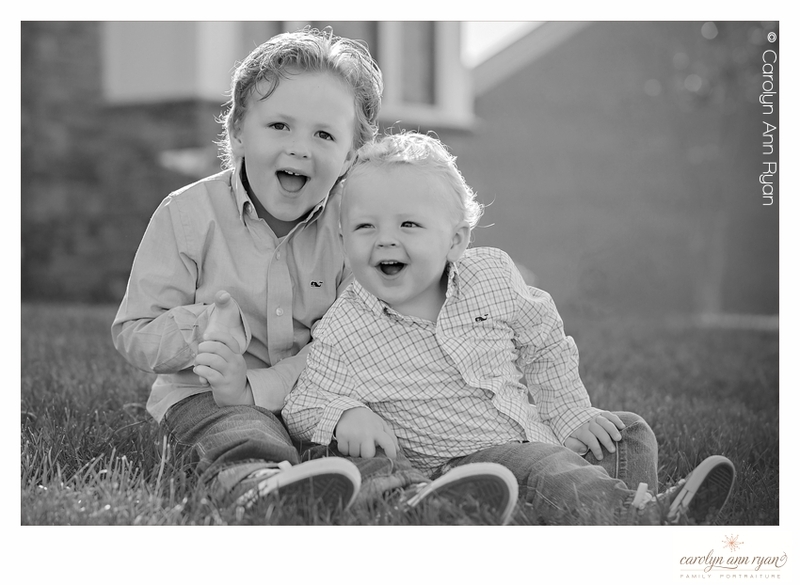 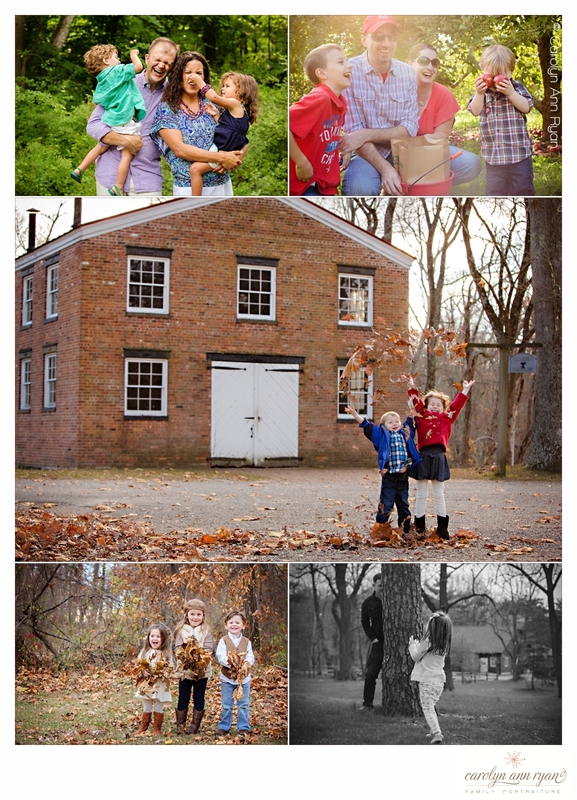 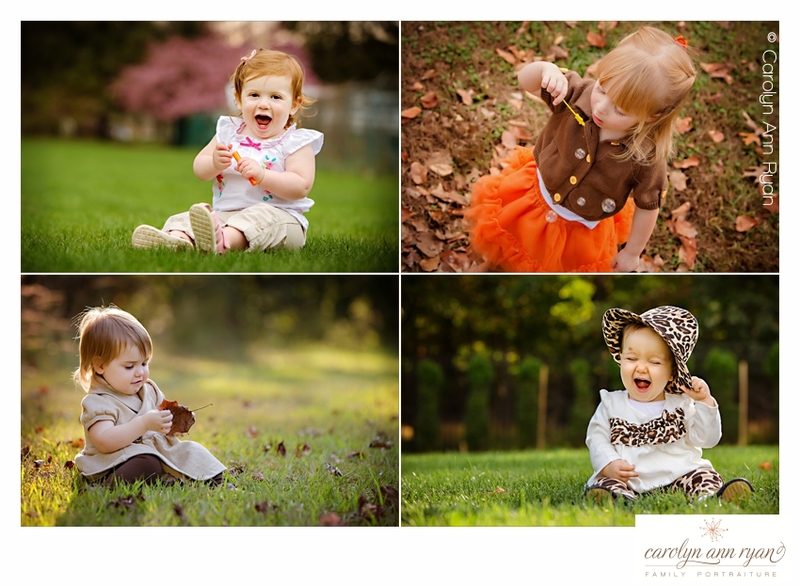 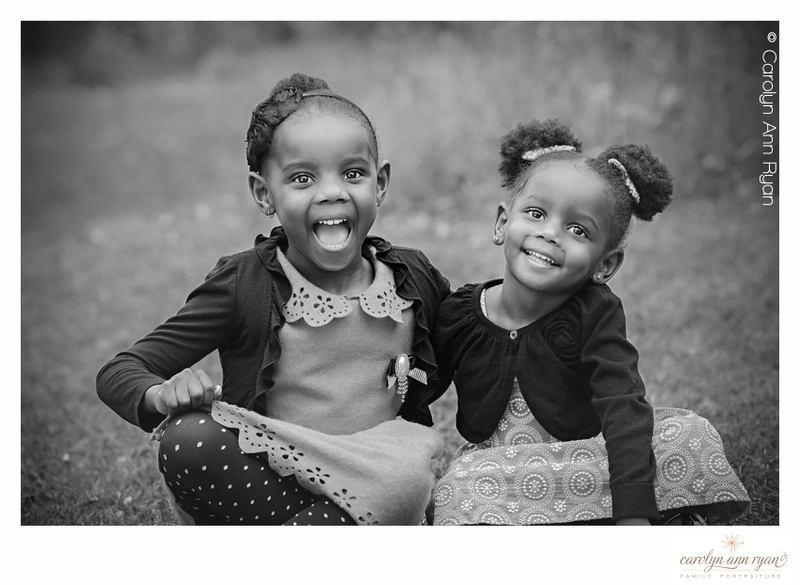 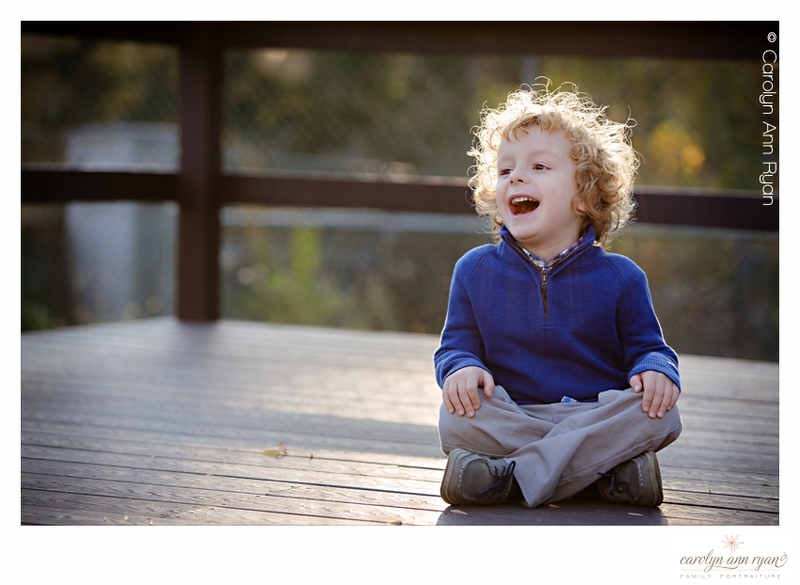 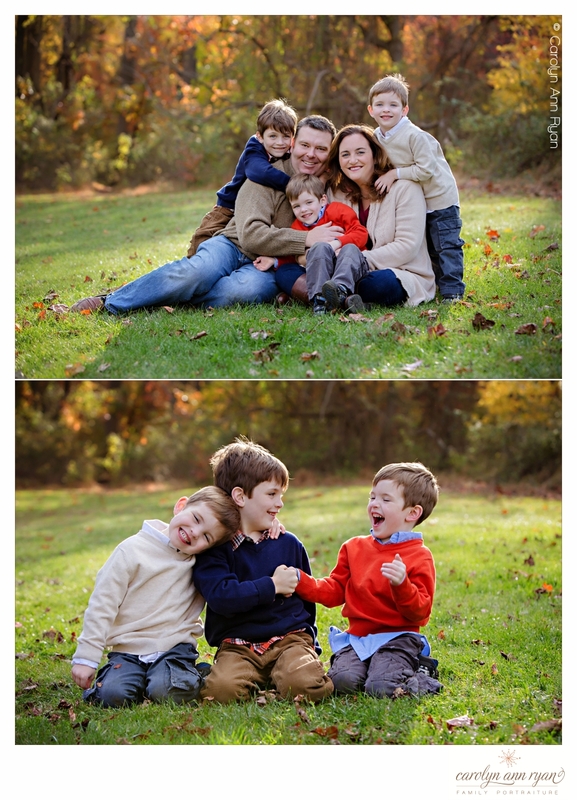 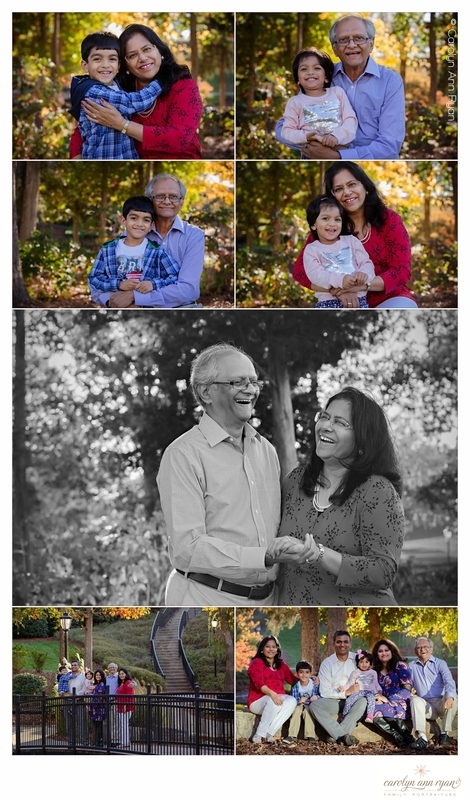 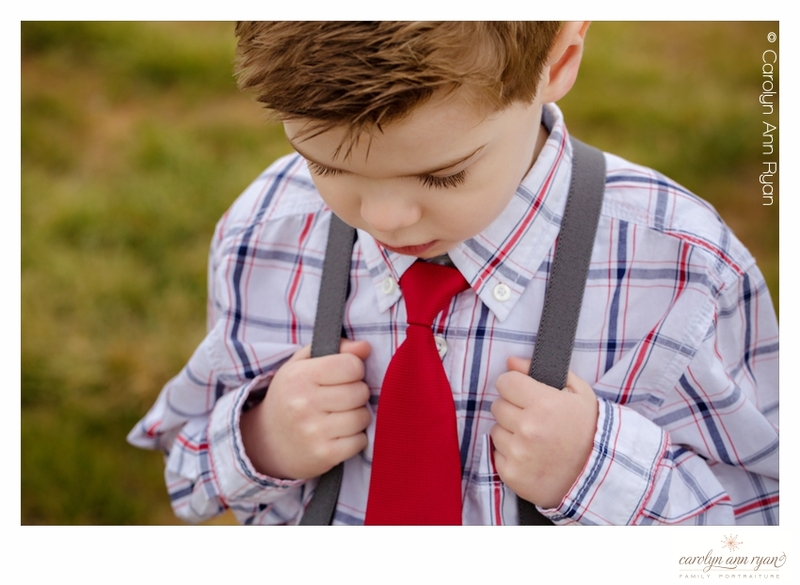 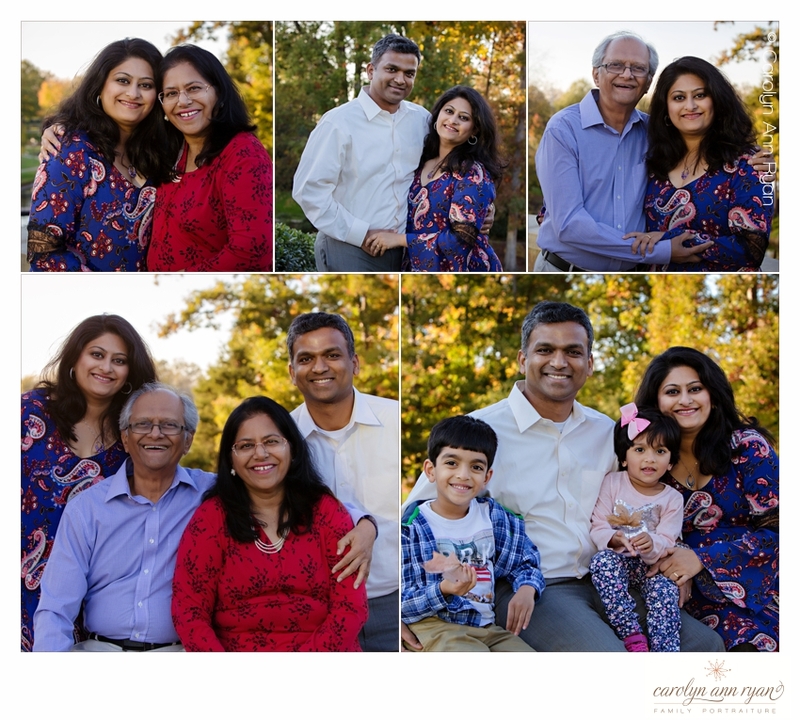 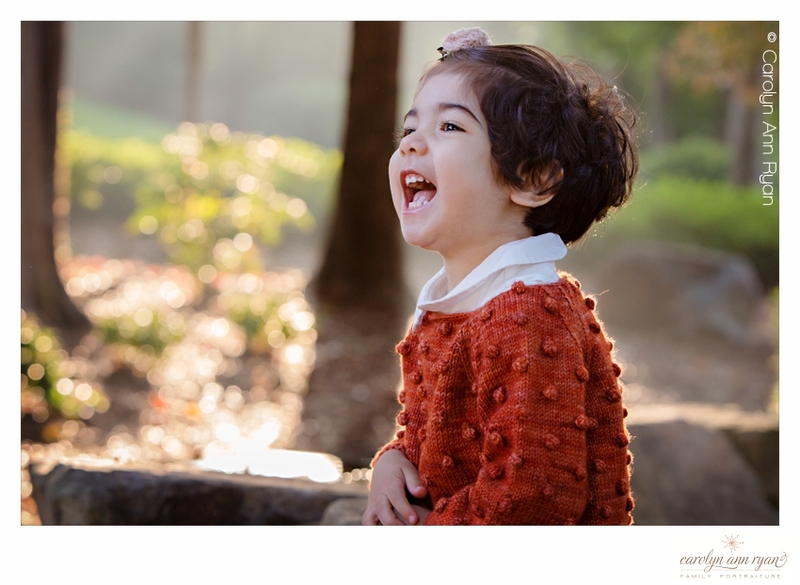 Marvin, NC Family Photographer | Smile, it’s contagious! 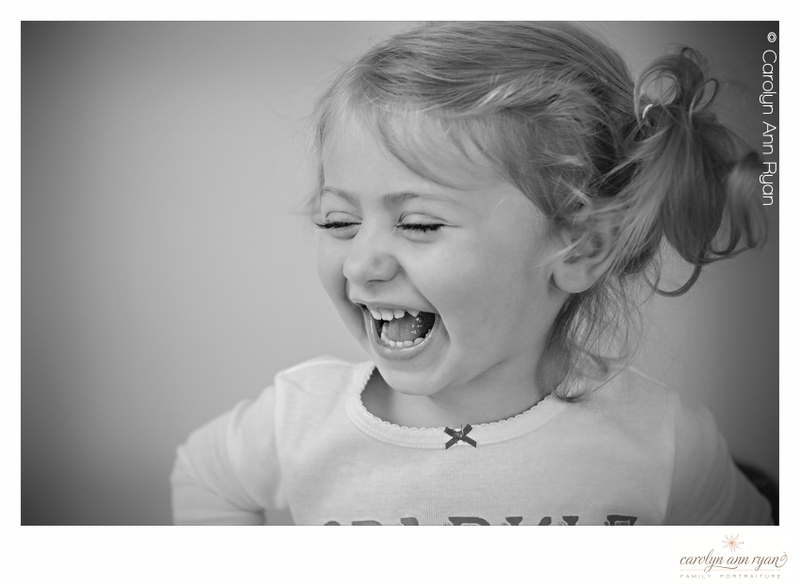 It’s true what they say about smiles- they are contagious! 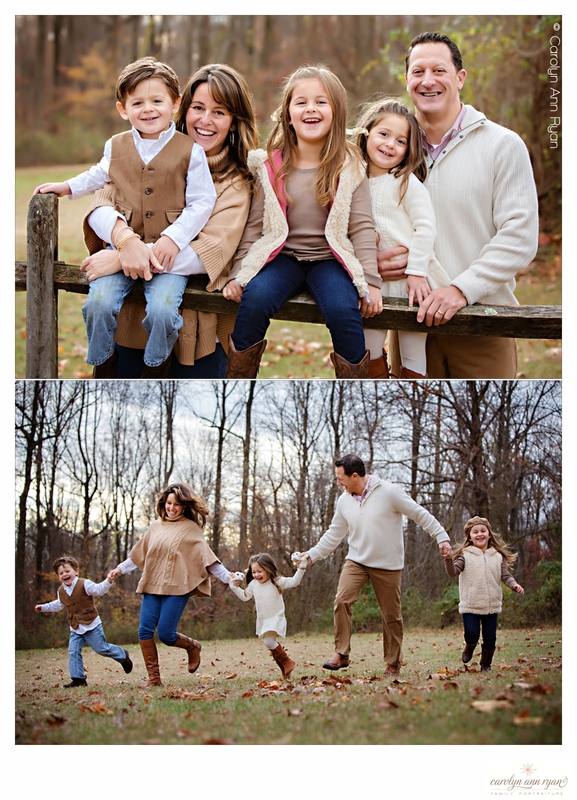 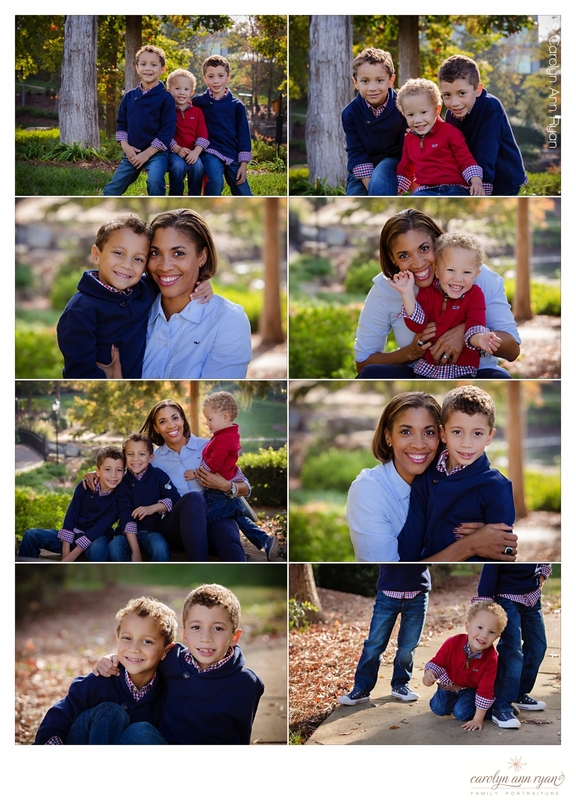 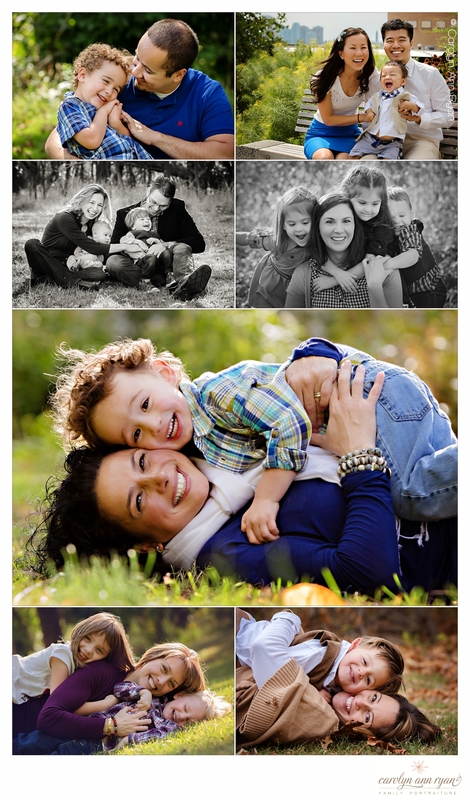 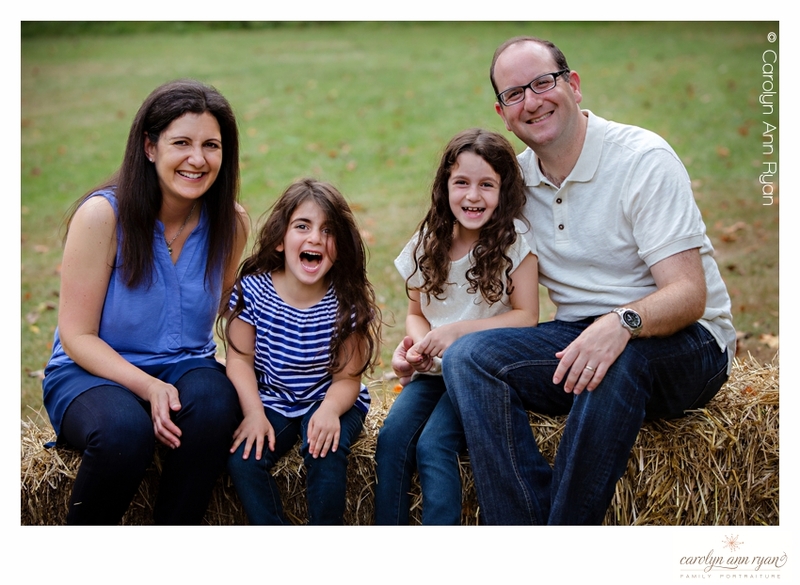 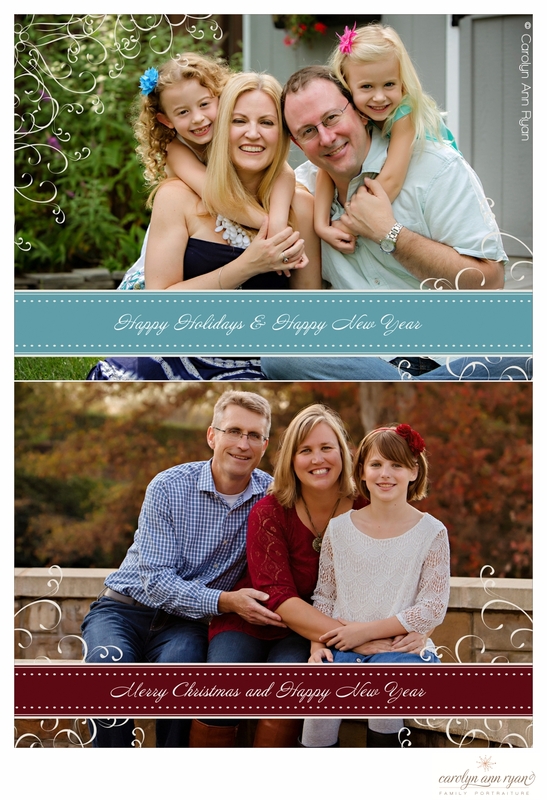 The day I photographed this amazing family, I knew I was surrounded by such an abundance of happiness and love. 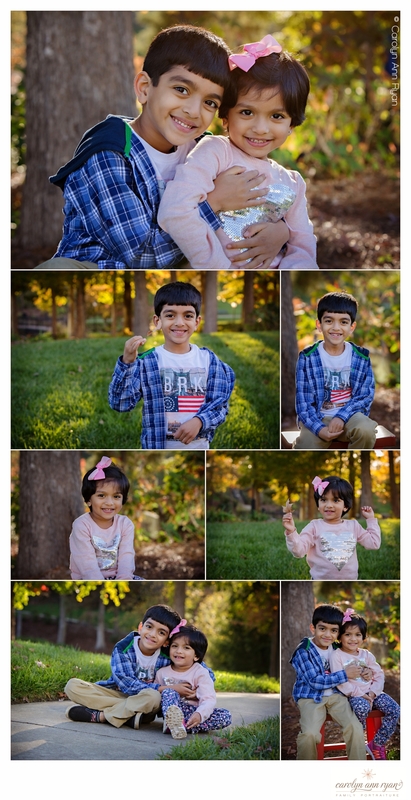 Big sister was so caring towards her little brother, holding hands, and giving him snuggles or tickles to make him laugh. 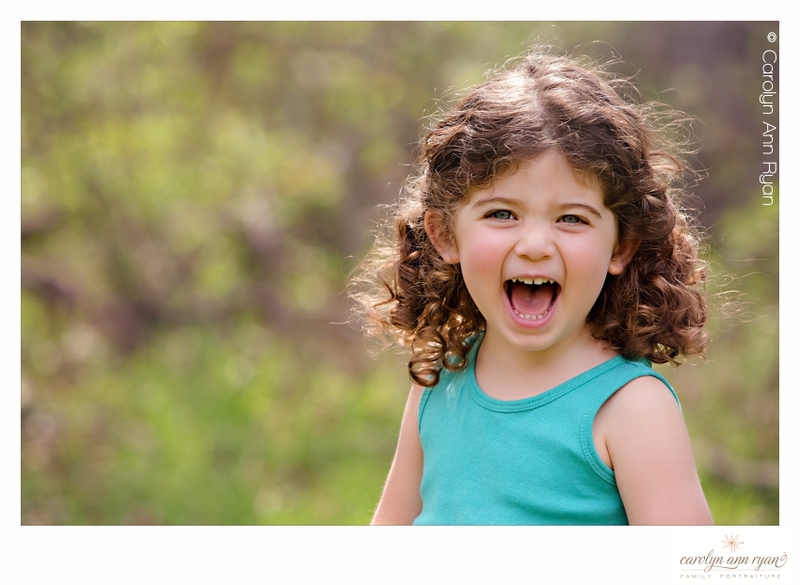 She was full of energy and giggles and I couldn’t resist her beautiful eyes and amazing curls! 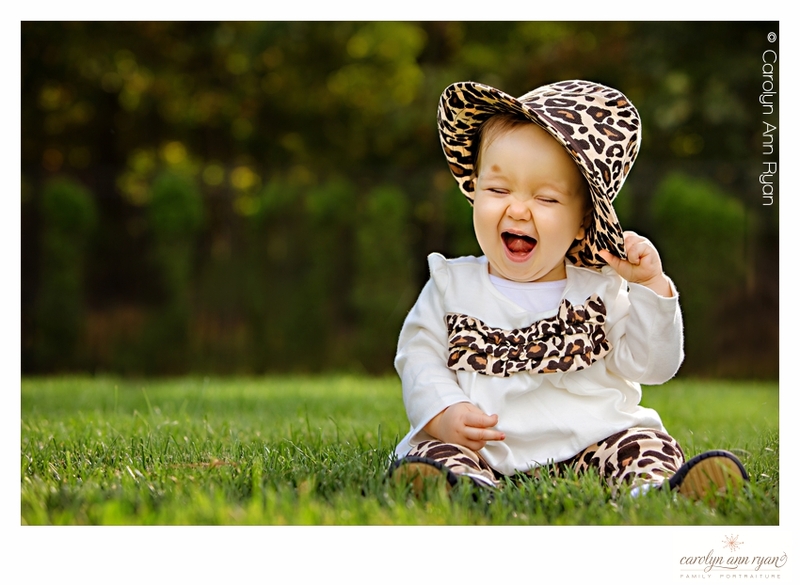 The joy that comes from capturing images of a peaceful, sleeping baby in my newborn sessions will forever be something that I can cherish as a photographer. 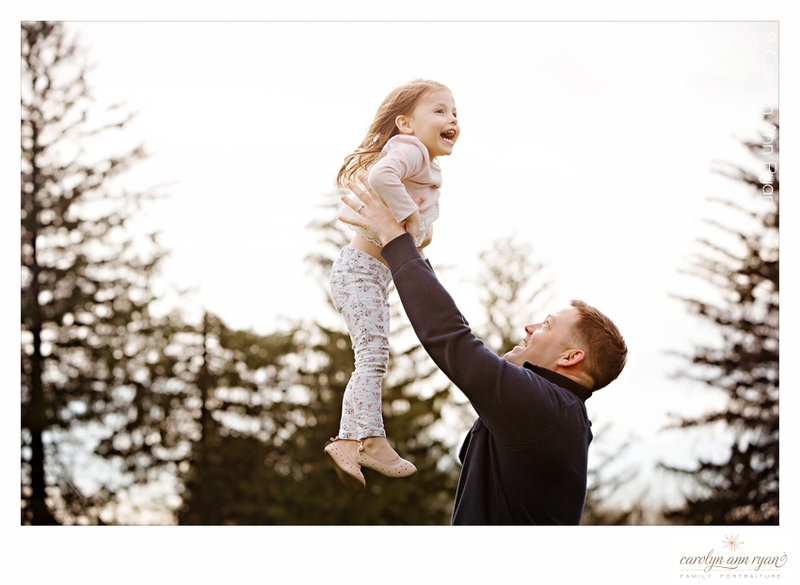 I know from watching my own children when they were young, how overwhelmed with emotion you can become as you can find those quiet moments to steal away from the everyday bustle of parenthood. 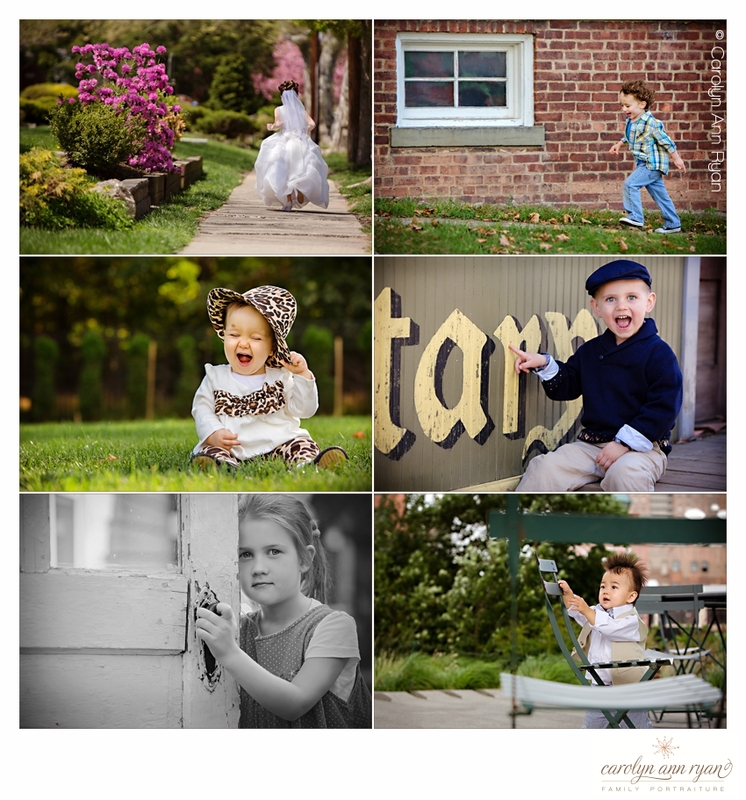 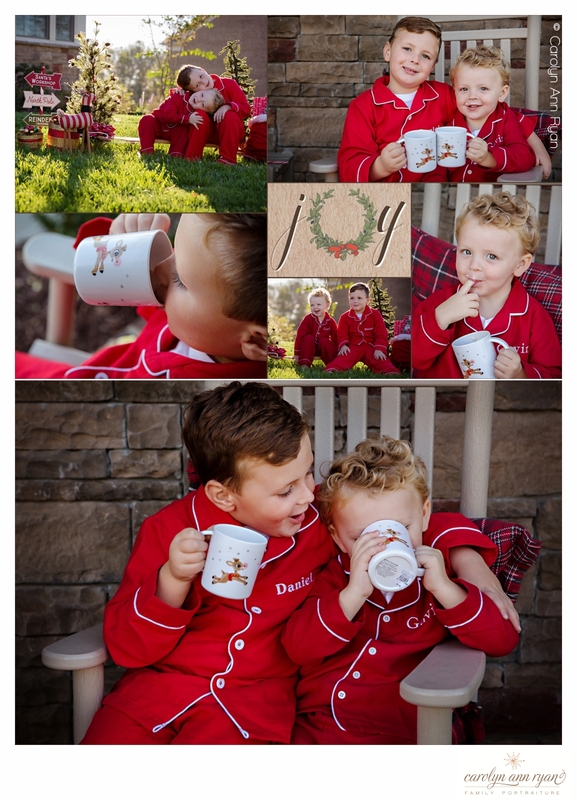 I am so happy to provide this young family with that same memory each time they look at these images on their walls. 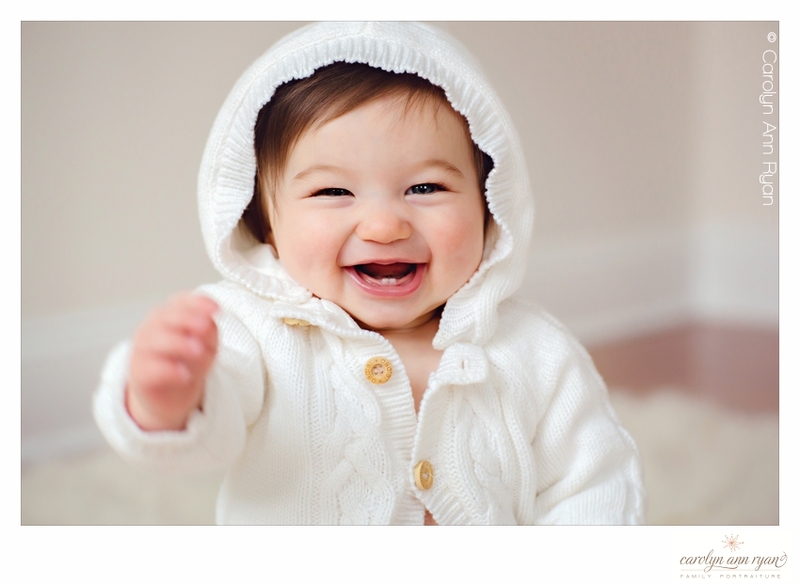 And as their sleepy, happy baby grows in to a young toddler always on the go they can stop and look at these images and smile.